Joseph Beck, assistant professor of Computer Science, has been at WPI since 2007. 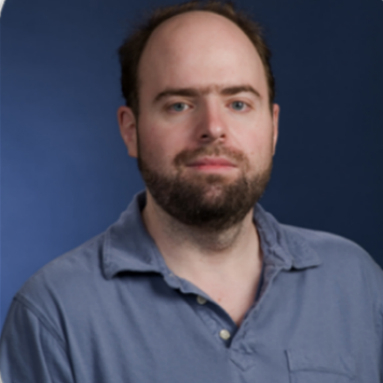 His research focuses on educational data mining, a new discipline that develops techniques for analyzing large educational data sets to make discoveries that will improve teaching and learning. His work centers on estimating how computer tutors impact learning. He established the first workshop in the field and in 2008 was program co-chair of the first International Conference on Educational Data Mining. He holds a BS in mathematics, computer science, and cognitive science from Carnegie Mellon University, and a PhD in computer science from the University of Massachusetts, Amherst.